A study from the University of Minnesota has found that doctors are increasing simultaneous prescriptions of benzodiazepines and opioids, a combination that may amplify the risk of overdose death. Benzodiazepines are usually prescribed for anxiety or insomnia, while opioids are used as a powerful painkiller. Both drugs suppress a patient's respiratory system, to deadly effect if misused. The study by researchers at the University of Minnesota found that the percentage of patients who were prescribed benzodiazepines and opioids at the same time had more than doubled between 2006 and 2015. Greg Rhee, an assistant professor in the school's College of Pharmacy, said the findings were concerning. He urged doctors to avoid prescribing both drugs and to try safer alternatives to opioids to manage pain. He said these efforts would save lives. "Clinicians are trying to make an effort on this topic at the national level," Rhee said. "We'll continue working to resolve this problem and the public health concerns as well." The study used data from the National Ambulatory Medical Care Survey from the National Center for Health Statistics and looked at the prescriptions issued during more than 100,000 visits with doctors across the country. The data also showed that older women were the most likely to be prescribed both drugs at the same time. "It's also been a concern among older adults in particular because older adults often have multiple chronic conditions," Rhee said, "which also include pain and other types of chronic conditions such as heart disease and cancer." The Centers for Disease Control and Prevention report that about a quarter of people who die of opioid overdoses in the country also have benzodiazepines in their system. 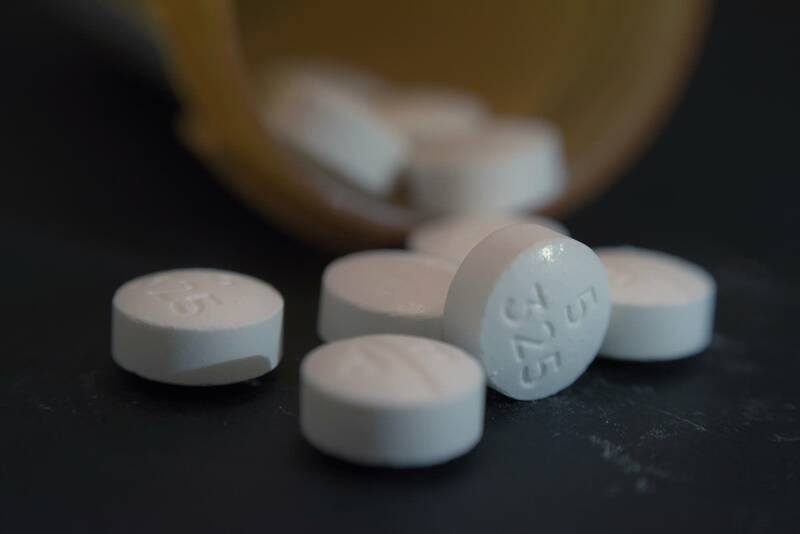 A 2016 study published in a journal, Pain Medicine, found that rates of overdose deaths for patients who were taking both drugs were 10 times higher than for patients who were only taking opioids. Another study from 2015 also found that people using both drugs at the same time had more likelihood of emergency room visits. The CDC issued guidelines in 2016 urging doctors to avoid prescribing opioids along with benzodiazepines whenever possible.